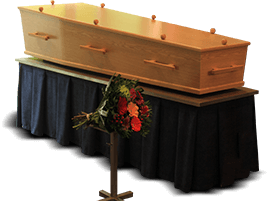 There are affordable, low cost funeral burial services as we appreciate not all families need or wish to pay for all the extras in an expensive full service funeral. Please review our options below and contact us directly by email or phone on 0418 564 852 at any time to discuss your specific funeral requirements. We can deliver exceptional memorial, burial, and cremations services to meet the wishes of your loved ones. If you choose a church and you already have an affiliation we are happy to work with you and provide information and support in doing this. We have an allowance for these costs. If you choose chapel then our fees already include a provision for the cost of this. Celebrants are available to help you conduct your ceremonies if you don’t want to do this yourselves I can provide a celebrant at a reasonable cost or you can locate one yourselves. 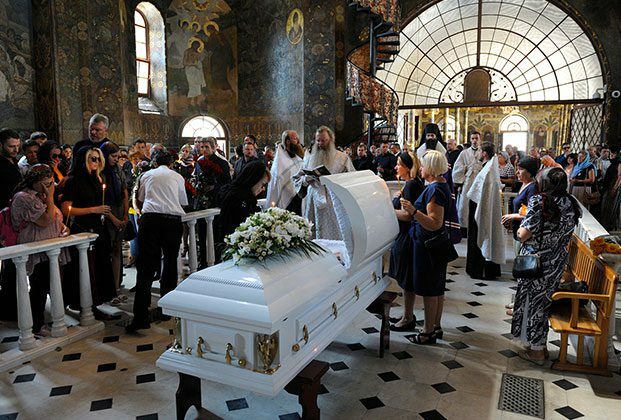 Our premium and affordable burial services give Melbourne families and friends the opportunity to truly say goodbye to their loved ones with the care and respect they deserve. A celebrant will help you and your family’s journey to the ceremony and beyond, will help with the planning and will help define the roles for family and friends at the funeral. At Treasured Ceremonies Funerals and Memorials we are passionate about meeting the wishes of both the families and the recently departed. By experiencing first-hand the turmoil that can surround the period directly after the passing of a relative or a close friend. 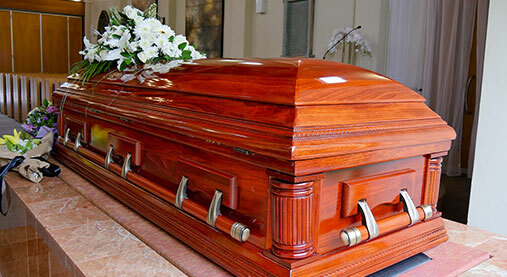 Thanks to our cheap burial arrangements Melbourne residents can trust our funeral directors to deliver beautiful, detailed, and authentic services. To find out more about the cheapest burials in Melbourne call the celebrants at Treasured Ceremonies and Funerals on 0418 564 852 today.